Huge pressure on Holtby now, especially and somewhat ironically against Everton. 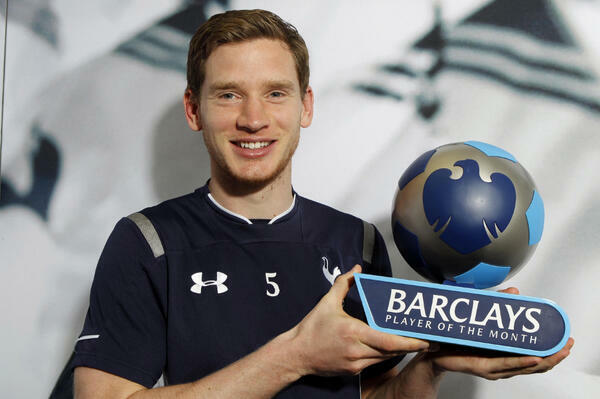 I think he's been decent without being superb so far but has understandably been in Bale's shadow since his arrival. Without Bale there, Holtby simply has to perform. Siggy should come in for Bale and do OK but there's no getting past it being a massive loss. 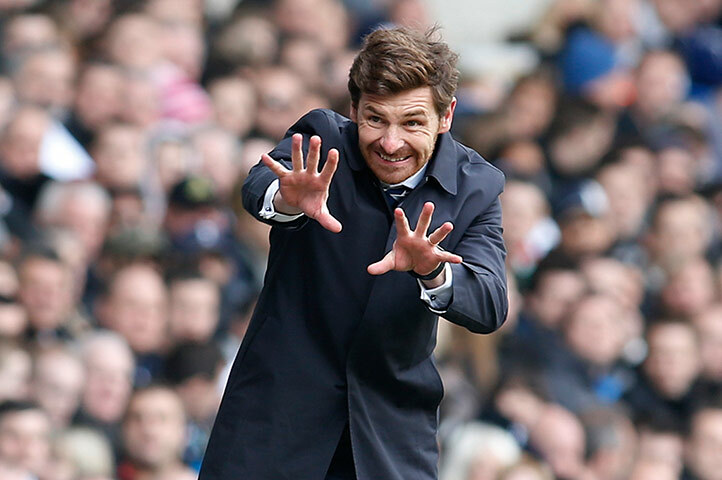 Will be interesting to see if AVB shuffles it tactically to go at it with a different approach. Your recent tactics have pandered solely to Bale, which has worked and it's intriguing as to whether he tries to replace Bale or play to others' strengths. Think some people are being a bit unfair to call them a one man team. Bale obviously stands out as the star player (which most clubs have) but Spurs have alot of good players. Animal cruelty comparing a chimp to Bale. Can someone tell me who this is? Apparently we are one man team. thats Bale in a Vertonghen 'mission impossible-like' costume. The Club can confirm that Gareth Bale (sprained ankle ligaments), William Gallas (calf strain) and Aaron Lennon (soft tissue contusion below the knee) all underwent scans today (Friday) after being forced off with injuries during our Europa League Quarter Final First Leg draw with Basel last night. The results of these scans have indicated that all three players are expected to return to training within two weeks. Bale, Gallas and Lennon have all commenced their treatment today and are responding positively. Bring on Sommer vs Friedel! Go on show us what you've got old man! Extra time. Extra tired for the city game. Hopefully you win it and lose to Chelsea in the semi's. Perfect scenario. Extra tired for the game in 10 days? Ohhh and it's Adebayoooooo .. no. Hard luck guys, maybe you'll be able to concentrate on the league.